When I was 18-22 years old, I have acne all times…not just small , it’s big acne. I try to permanently get rid of it – using a lot of products …sadly , those failed……. One day , god may pity me, one of my friend recommend PAPAYA SOAP…she said many friends at her work used it and 100% have a good result…more than get rid of acne, PAPAYA SOAP also brighten their facial skin!!! 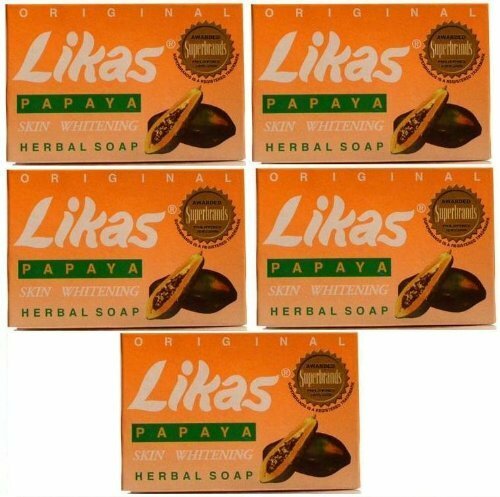 Believe me or not, I can noticed a good result at the first time I use her papaya soap. My facial looks brighten and smooth , after 2 days – I noticed my acne dried!!! GOD!!!! Why it’s too fast hahahaha!!!!!!!!!!!!!! I use that soap every day in the morning and evening (2 times a day). All my acne gone within 5 days and I also have a brighten and smooth face. I also feel it’s too amazing until nowaday.